At Alan Soucy Home Improvement, we work hard to take care of your needs by doing the job the best way possible to satisfy you and also our primary goal, which is to add function, usefulness and beauty to your home. We don't want you for just one job. We want to bid on your next project as well. Most of our happy customers refer our services to their friends, which is the nicest compliment they can make. From the time Alan Soucy was 15, he knew he would be a contractor. He simply loved to work with his hands. Alan Soucy Home Improvement started in 1984, building projects in the Hartford area and expanding to cover most of Connecticut. The goal has always been giving you more than what you ask for. Alan Soucy Home Improvement truly takes your vision and improves on it. 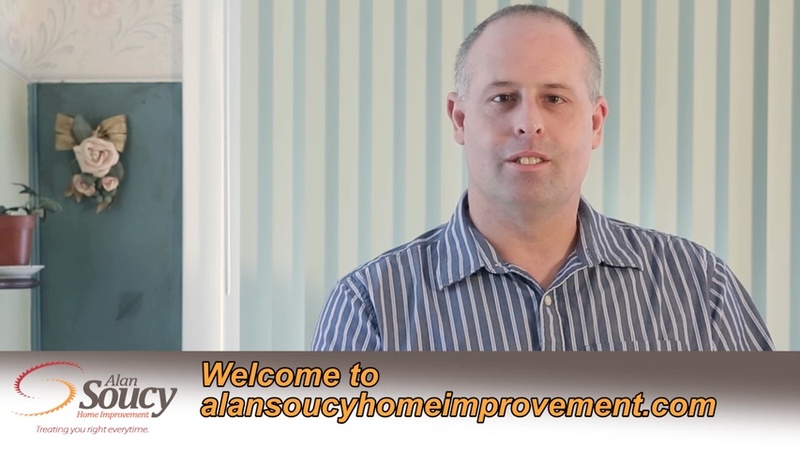 Have Alan Soucy Home improvement give you a free price quote on your next job. Call us today at (860) 657-6462 and we'll come right out and give you an estimate or use our Contact Page.